The season is officially here. 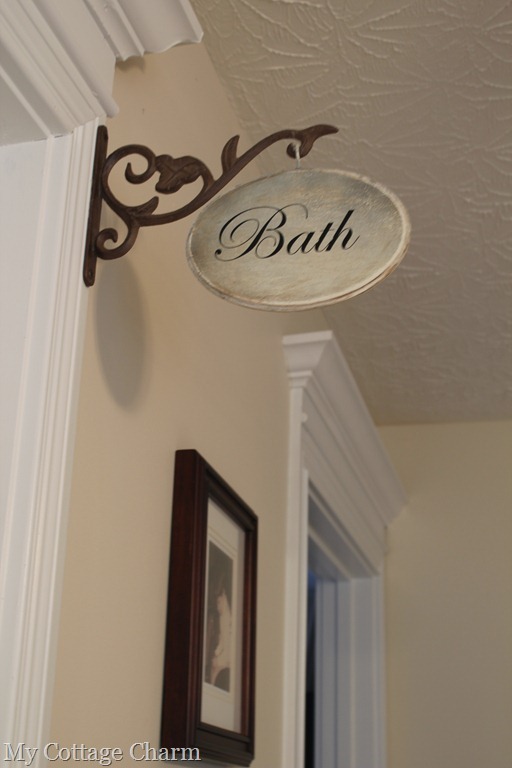 Today for our Feature Friday I’m please to have Missy from My Cottage Charm here to guest post! She is a very talented blogger full of awesome DIY projects and crafts. She will be demonstrating how to make a fun and easy ornament. Welcome Missy! Hey you guys! My name is Missy, and I’m popping in from my blog Mycottagecharm.com. I was so excited when Kim asked if I’d show you some of my favorite things from my blog, as well as a DIY project on hers. So, off course I said, “YES!” :0) Thanks for having me Kim! 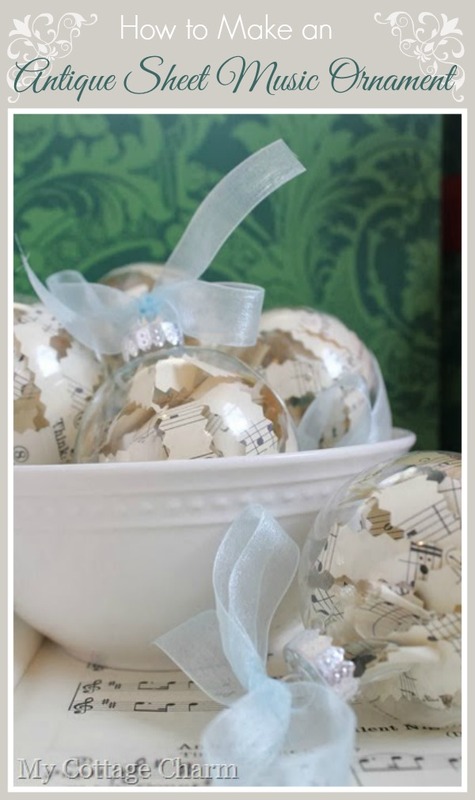 Today I’d like to show you how to make an Antique Sheet Music Ornament! I won about 50 sheets (and some books) of antique sheet music from Ebay for $5.99 and knew I would figure out something to do with it all. My hubby is the music minister at our church and we have a big Christmas party coming up at our house, so I thought it might be fun to make all our hard working choir and music peeps an ornament as a gift, so this is what I came up with. Take some decorative scissors, I just happened to have these zig zag ones at home, and cut skinny strips out of the sheet music. Pull off the top of the ornaments and begin to push the strips into the ornament. (this is why the strips need to be skinny..they have to fit down through the top of the ornament) I used a wooden skewer to kind of move the strips around until I got them where they looked good and were even, then put the tops back on. Then pick out whatever colored ribbon matches your Christmas décor, and tie a pretty bow on the top. Here’s what I ended up with….30 very sweet ornaments to give as gifts! You could also do different variations on this ornament with paper in your team colors, in your Christmas colors, or even old book pages. It’s very fast and simple, but also very beautiful. Oh, and one more thing…if you don’t have old sheet music, or don’t want to cut yours up, you can find some sheet music printables at the graphics fairy website..she has some great stuff! 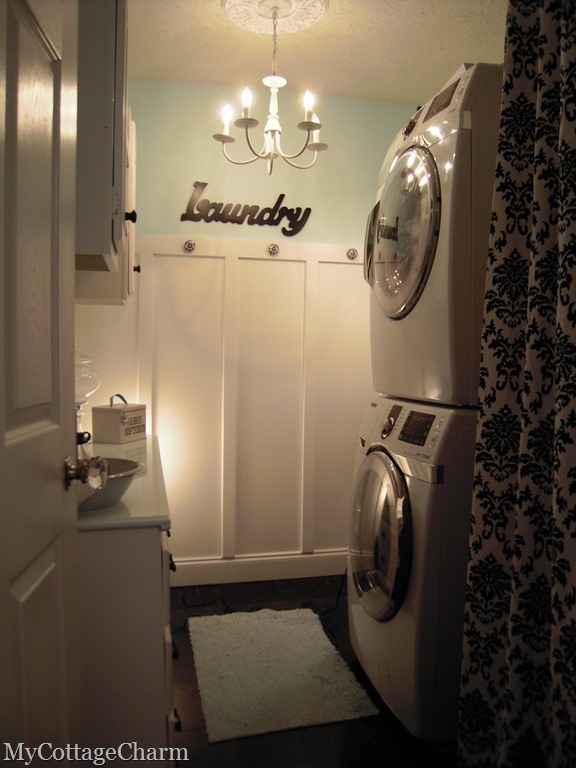 My Laundry room remodel, from Goodwill and Habitat Restore finds. Feel free to click on over to my blog for more DIY fun! 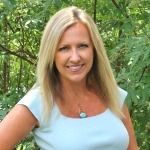 Or connect with me on Facebook, Pinterest, Twitter. Thanks for having me Kim….I had a great time putting this post together for your readers, it was fun! :0) Have a Merry Christmas! what a amazing idea with sheet music, Can’t wait to make one! I have tons of Piano sheet music. These turned out very cute, Missy! Thanks for sharing!